While dogs are rarely diagnosed with bladder cancer, it’s still important that the we as pet owners have the knowledge to recognize the symptoms of this deathly illness. Since bladder cancer in dogs is known as asymptomatic, they do not usually show any symptoms until the cancer has advanced. Nonetheless, if you are aware on certain abnormalities, you will be able to seek medical help at an opportune time. What Is Bladder Cancer in Dogs? 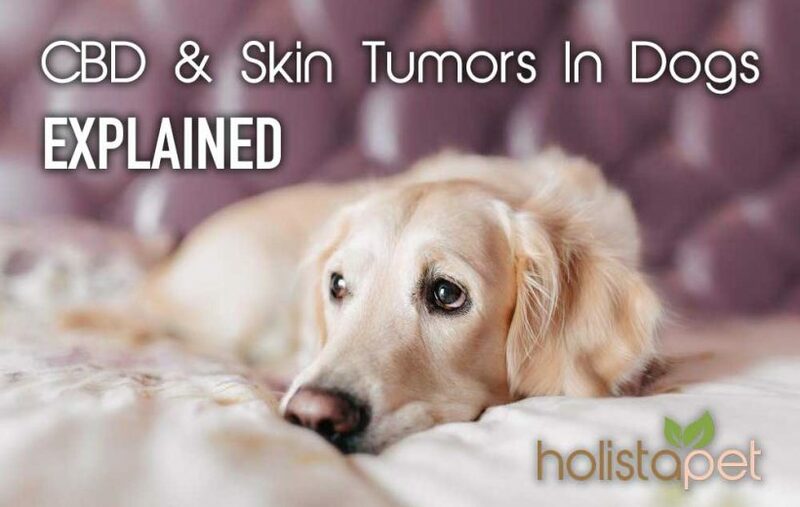 There are several different types of bladder cancer in dogs. In some instances the cancer will develop in our dog’s urinary system and other instances it will metastasize on our pet’s bladder. Perhaps the most common type of bladder cancer would be TCC (Transitional Cell Carcinoma). This is a malignant and aggressive cancer cell that is found in the urinary system of domesticated pets. Normally, this cancer cell will invade the ureter and urethra that will lead to the obstruction at the urinary tract of the pets that will cause problems in their urine flow. This type of bladder cancer in dogs has a high probability to metastasize to the regional and local lymph nodes. It can also spread on the various organs through their bloodstream. This condition can be diagnosed by ultrasound, antigen testing, cytology, and urinalysis. 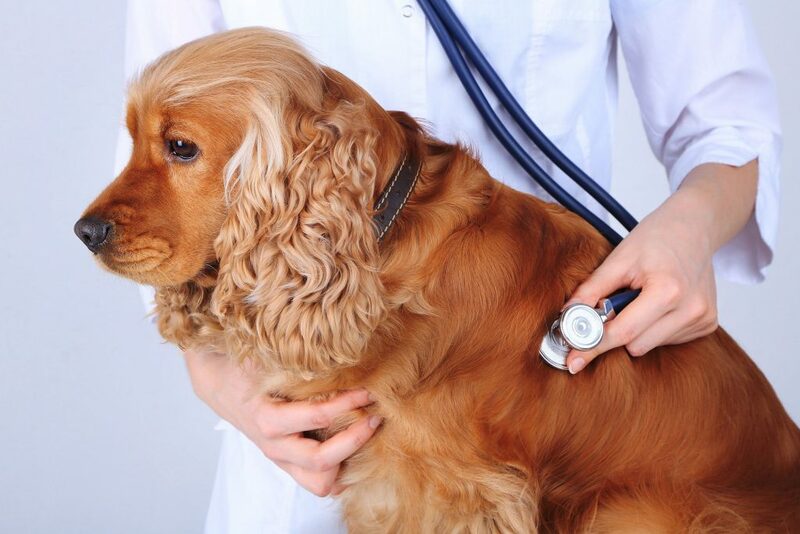 What Are the Symptoms of Bladder Cancer in Dogs? Just like any type of clinical disease, there are symptoms that can help you determine if your dog is suffering from bladder cancer. You should also familiarize yourself on the difference between the UTI (Urinary Tract Infection) and bladder cancer. Both conditions can produce symptoms that are quite similar. While some signs and symptoms are similar, the bladder cancer in dogs is definitely more serious and requires an immediate medical attention. As soon as you notice some signs, take them to your veterinarian right away. Urinary Incontinence (especially if they have a TCC type of bladder cancer). Their urine may also have specks of blood and they may struggle or completely lose their ability to urinate. While the reason behind bladder cancer remains unclear, the disease is also often associated with different genetic and environmental factors. With regards to the environmental factor, the bladder cancer has been linked with second-hand smoke. There are also carcinogenic materials that will increase the risk of acquiring cancer. Some carcinogenic compounds can be found in pesticides, insecticides, and flea dips. In addition, there are also dog breeds that have a higher probability to develop bladder cancer in dogs. Some of these dog breeds include Wirehair Fox Terrier, Shetland Sheepdogs, Scottish Terriers, and Beagles. Dogs that are overweight also have a higher tendency to have bladder cancer. While it may be impossible to conduct preventive method with regards to the breed of the dogs, there are precautionary measures that will help you protect them. This may include using organic insecticides and shampoo and flea dips that are made from natural ingredients. Since the bladder cancer will develop at an unprecedented rate, the cancer will be on its advanced stage by the time that it was diagnosed. However, it is possible to completely remove the malignant cell through a surgical procedure. Below are some possible forms of treatment and procedures for bladder cancer in dogs. Surgery – Depending upon the location of the tumor, the surgical procedure that aims to remove the whole tumor is normally impossible. Surgical treatment can possibly disrupt the natural structure of the urinary tract. There are instances that the cancer will develop in other parts of the bladder. It can be partially or entirely removed through surgery. Partial removal of the tumor is known as debulking. This procedure can provide a temporary relief; however, the bladder cancer will still develop and grow. Chemotherapy – Chemo is an effective treatment for different types of cancer for dogs. However, chemotherapy for bladder cancer in dogs is ineffective. Nonetheless, the veterinarian will prescribe a mixture of chemotherapy and anti-inflammatory drugs which is believed to be effective. Radiotherapy – There has been accounts of bladder cancer in dogs that have been responsive with radiotherapy. Studies shows that it is more effective compared to chemotherapy but it also comes with side effects. Make sure to discuss this with your doctor to find out if your dog is a perfect candidate for radiation therapy. Cryotherapy – This procedure uses a tremendously cold instrument or liquid that will freeze and ultimately destroy the cancerous tissue. Hyperthermy – This cancer treatment procedure utilizes a heated probe that will expose the cancerous tissue to extreme heat and will destroy them. This procedure can only be conducted by a highly specialized veterinarian who has experience with surgical intervention. Even the responsible pet owner may find it exhaustive to find the perfect natural treatment that will provide relief to your pets. Many animal health experts will agree that CBD offers many uses and benefits. According to one governmental study, cannabinoids can help manage the symptoms of cancer. 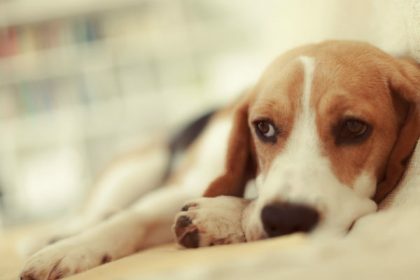 During chemotherapy treatment, dogs can suffer from many symptoms such as nausea, fatigue, and pain related to the cancer. Also by using CBD in conjunction with the other treatment, you will be able to control the growth of the cancer cells. In addition, the CBD was found to help protect healthy cells and reduce inflammation according to the study of NCI (National Cancer Institute). Cannabidiol was also found to manage secondary symptoms such as pain, appetite, mucous, inflammation, infection, and bleeding. CBD has been proven effective against cancer and symptoms associated with chemo. 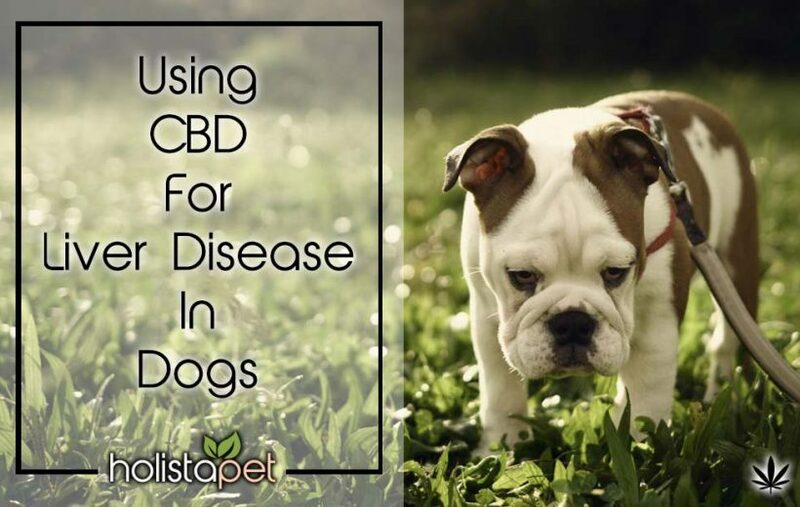 Using CBD will also enhance the appetite and overall mood of your dog while undergoing any cancer treatment procedure. The survival rate of your pet is determined by the location of the tumor and the growth rate. Bladder cancer that is located outside of the wall will have a better prognosis compared to the dogs with a cancer that spread on other vital organs. As the pet owner, your primary responsible is to keep your pet comfortable and protect him against any secondary symptoms as well. Why are People Using CBD Oil For Animals? My dog Bella was diagnosed with TCC yesterday. They believe it to be within her urethra. We can’t see anything from her ultrasound, so we aren’t sure how aggressive it is, where exactly it is and because of this give me any kind of real timeline. Chemo and surgery are out. She has been prescribed piroxicam for pain and inflammation, my question is would the CBD pet tincture drops be ok to give her in conjunction with the piroxicam? Her left kidney is working over time and isn’t doing too well, and while I was reading about Essiac tea it mentioned not to administer if theres is kidney disease/damage so that is out, I do not want to create any more problems than she already has. If you could, what are your thoughts on using this with piroxicam, and any potential additional harm it would cause her kidneys? It is said that the use of CBD is compared to eating a grapefruit with other meds. It will slowdown the metabolism making it less effective. This is why doctors will warn you about eating any grapefruit before taking medication.